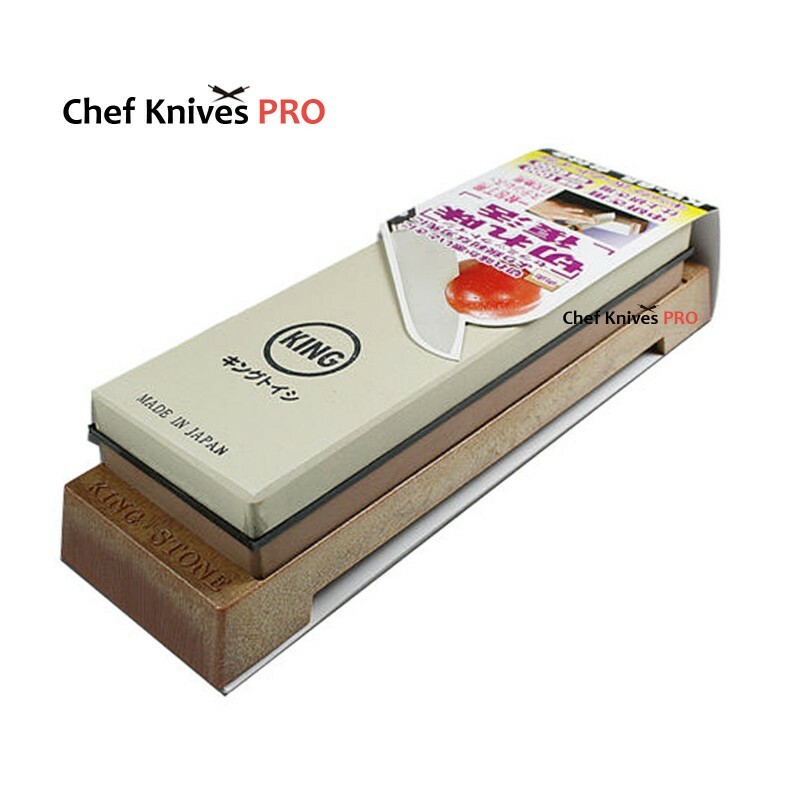 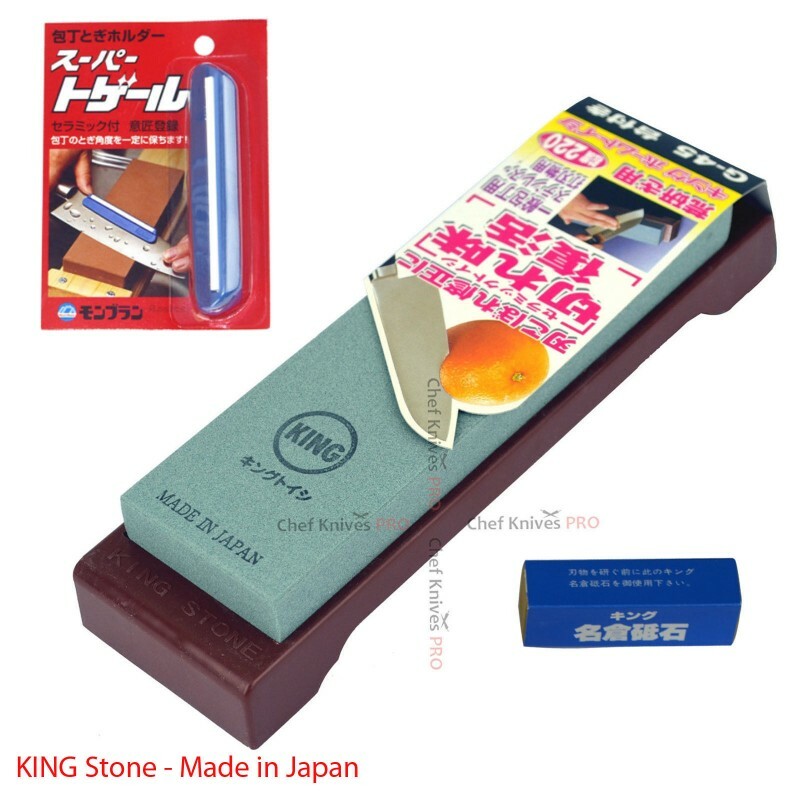 At this moment we have Naniwa, King and Shapton, Suehiro stones available but we keep adding new products and other professional sharpening stones to keep your knife edge ready to chop all the time. 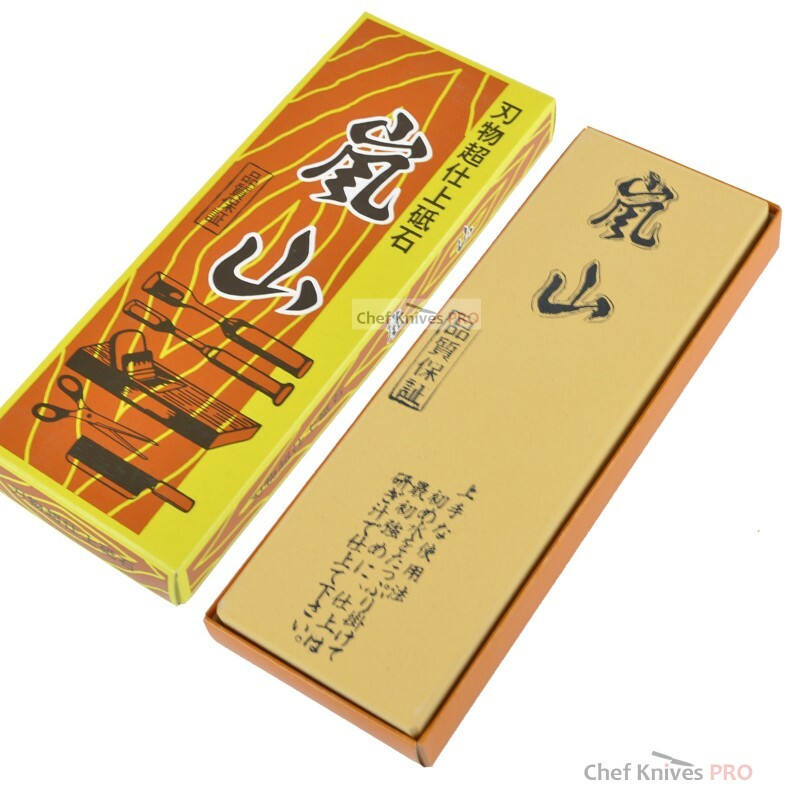 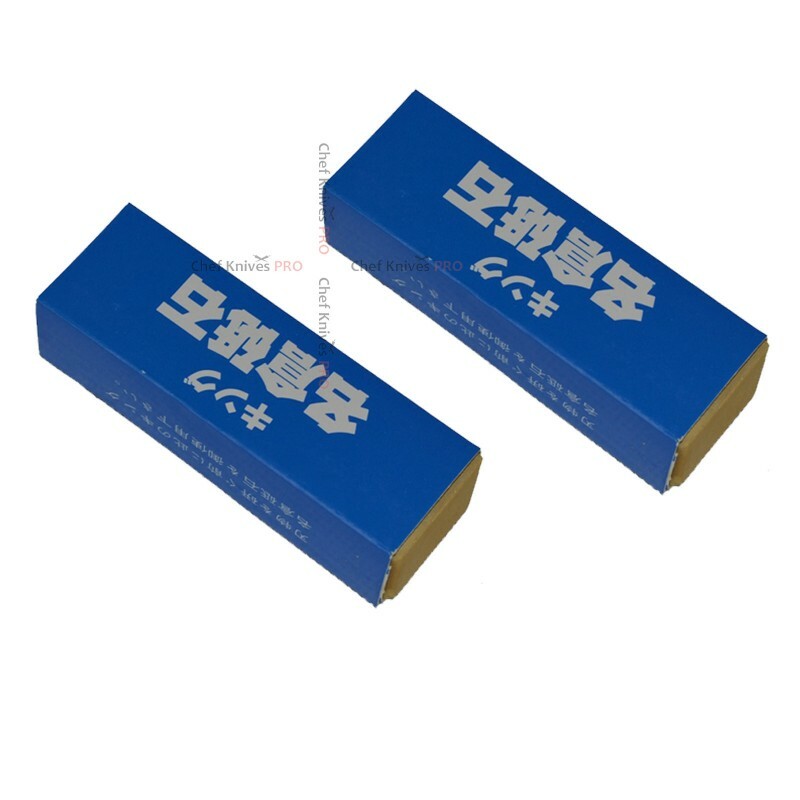 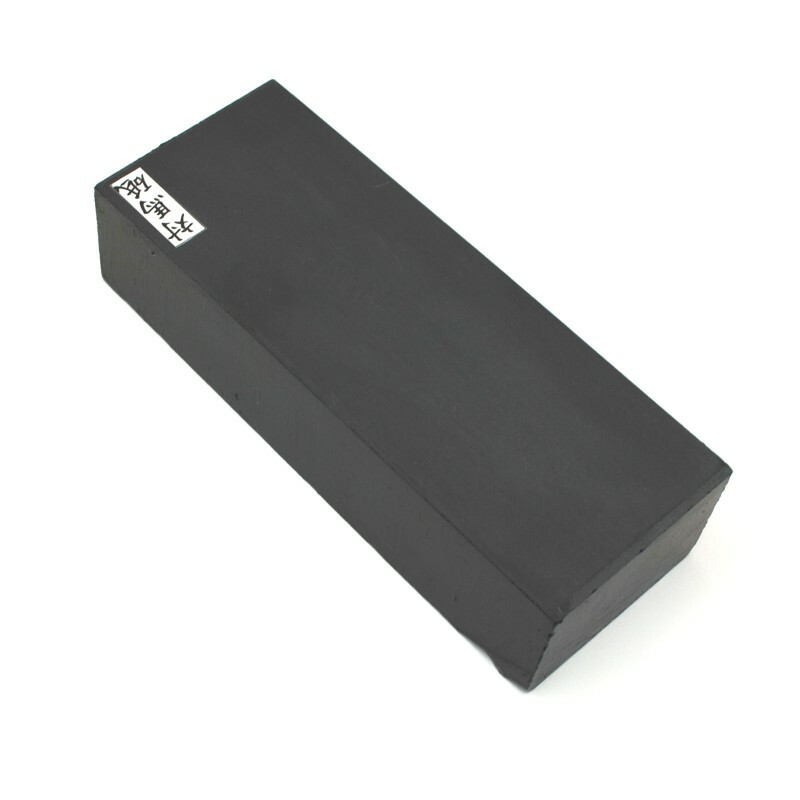 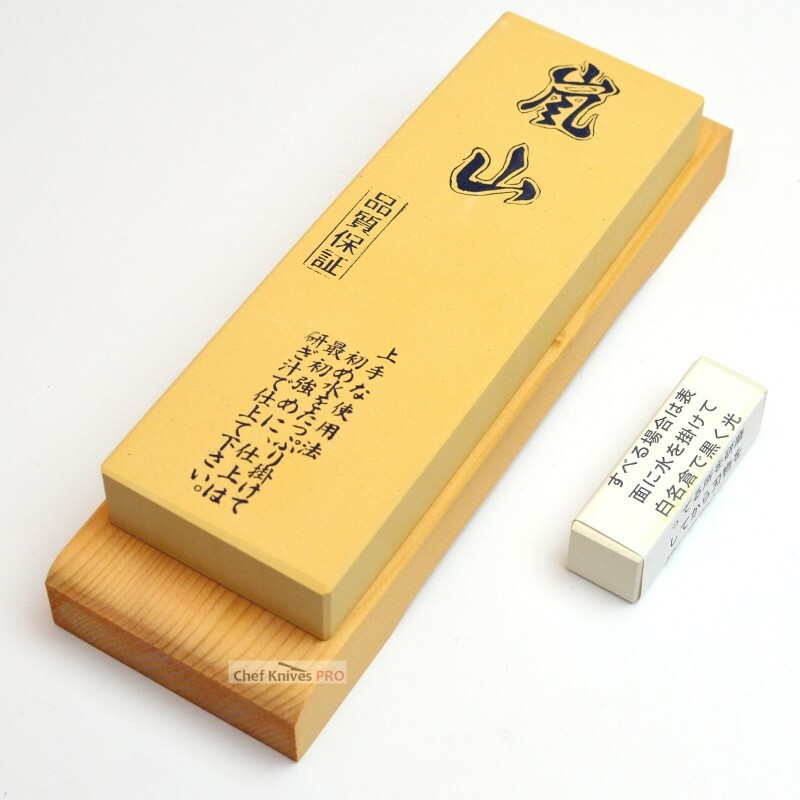 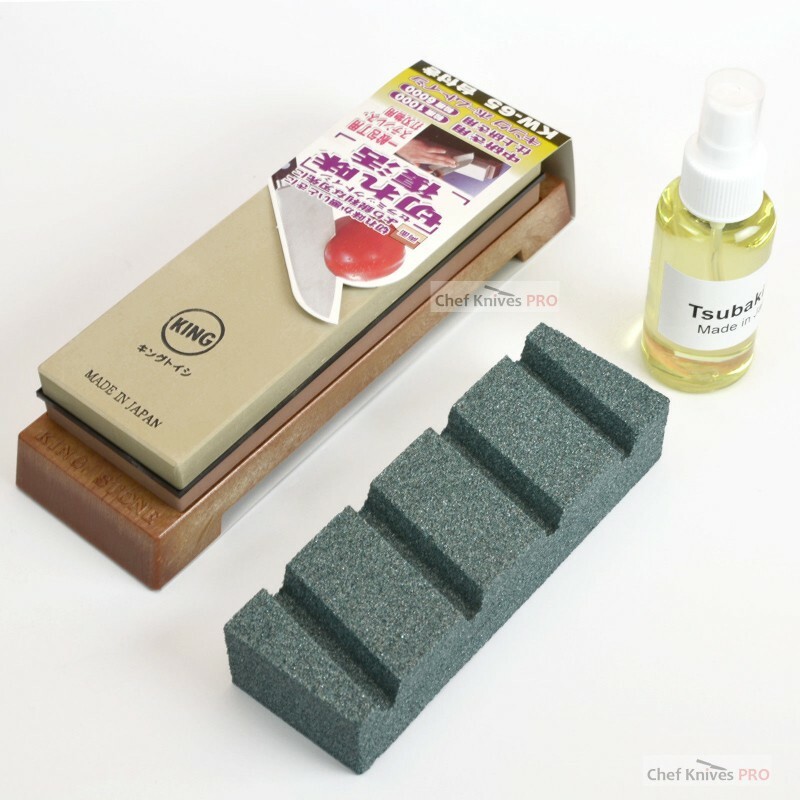 soon we will have range of high quality Natural sharpening stones from Kyoto Japan. 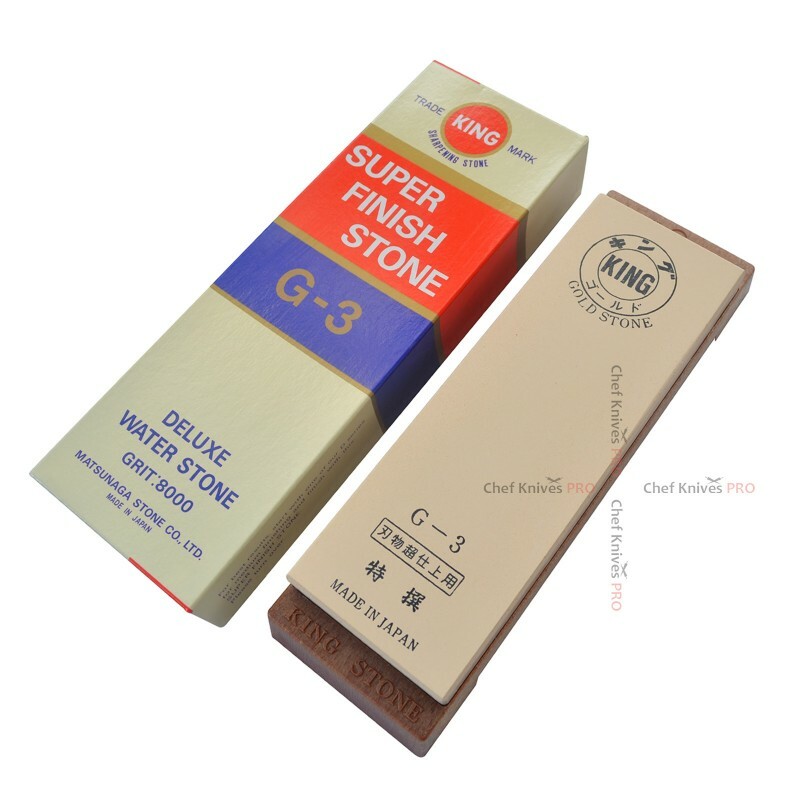 2 PCS King Small Nagu..
Atoma Diamond Plate # ..
King G-45 #220 Grit Sh..
King KDS Stone # 1000/..
King Stone # 1000 Grit.. 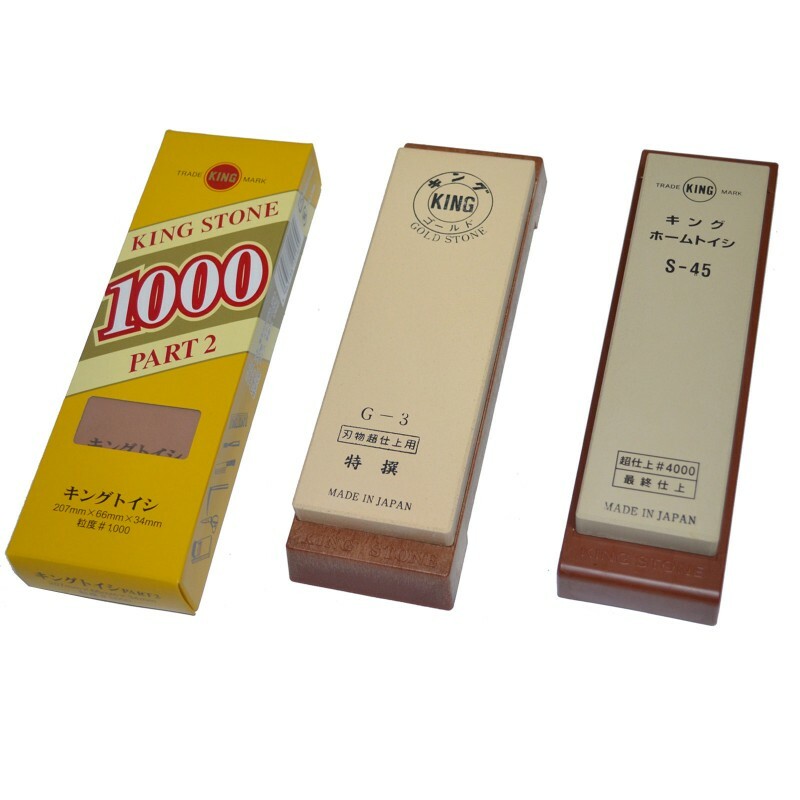 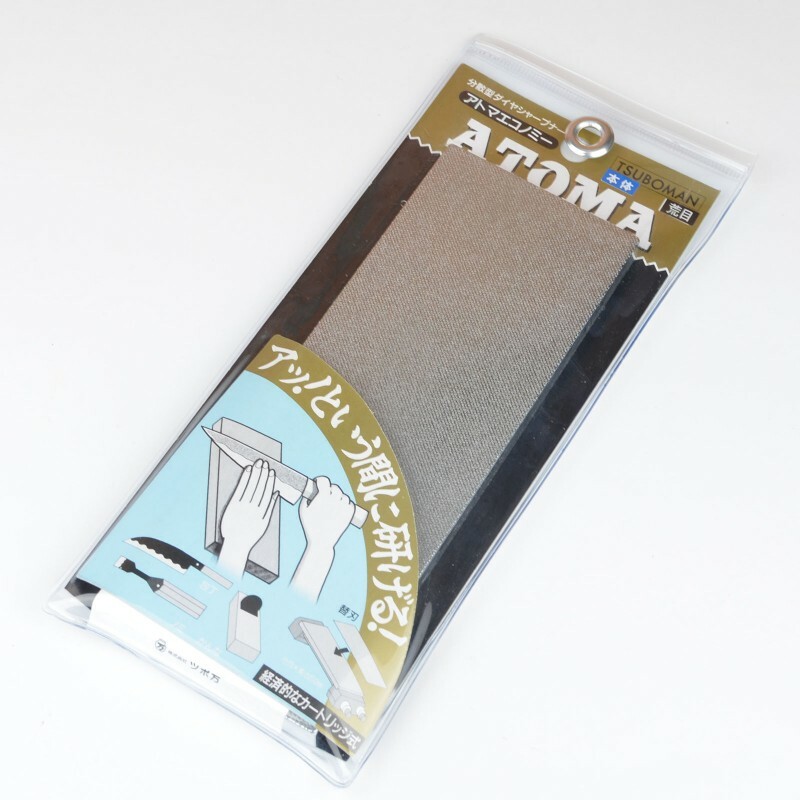 Original King Nagura small Stone :-Quantity offered - 2 PCSUsed to flatten the sharpening stone and ..
Arashiyama stones material mixed with Natural sharpening stone that sharpening feeling is close to n..
Diamond Plate Grit # 1200For use with flatten concave or uneven whetstones*For sharpening, remo..
Diamond Plate Grit # 400For use with flatten concave or uneven whetstones*For sharpening, remov..
Diamond Plate Grit # 600For use with flatten concave or uneven whetstones*For sharpening, remov..
Diamond Plate Grit # 140For use with flatten concave or uneven whetstones*For sharpening, remov.. 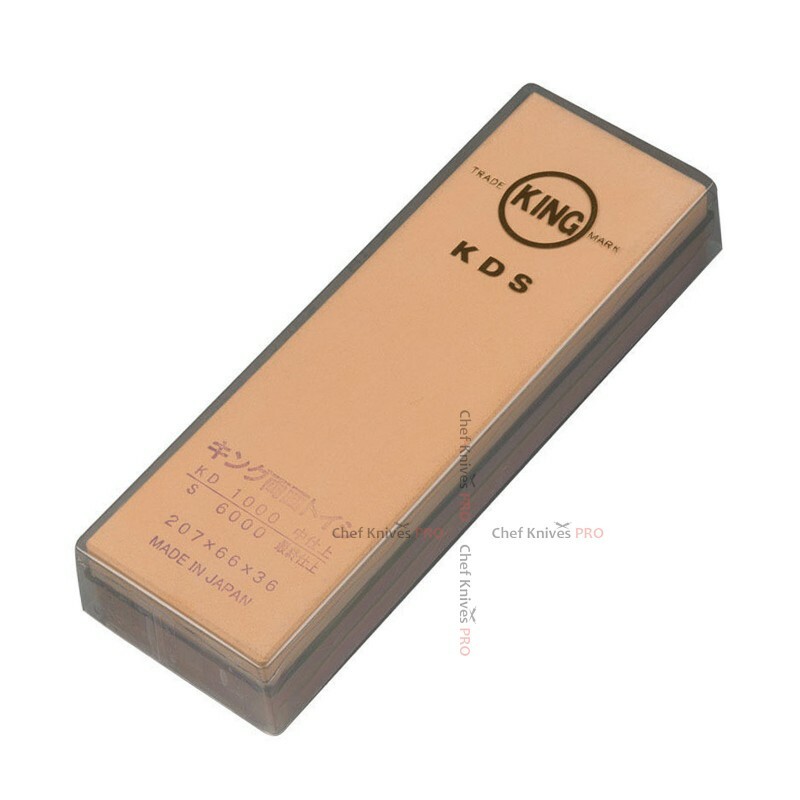 Brand New High Quality Knife Sharpening StoneGrit #1000/6000Strong Base for Firm GripSize: 185mm(L) ..
JAPANESE # 220 Grit Sharpening stonefor dull edges or slightly chip blades with Sharpening Clip + Na..
JAPANESE 8000 Grit SUPER GOLD FINISH ORIGINAL Professional Quality Sharpening Stone King is one..
King Sharpening StoneBrand New High Quality Knife Sharpening StoneGrit #1000/6000Large Size: 207mm(L.. 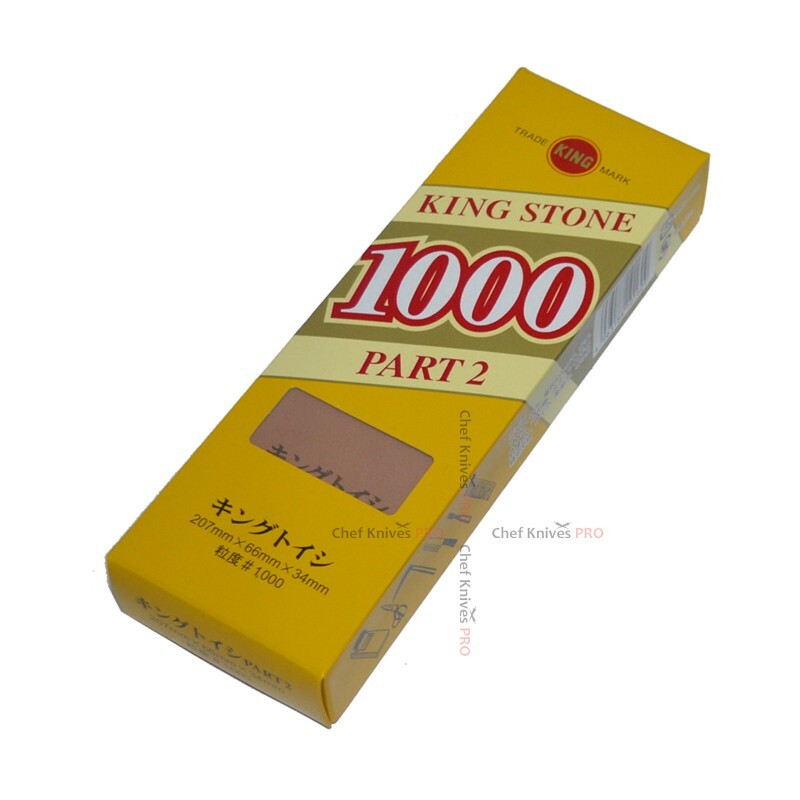 Brand New High Quality Knife Sharpening StoneGrit #1000Size: 207mm(L) X 66mm(W) X 34(thick)mmBrand n..
King Stone # 1000,4000,8000 Grit Sharpening Stone with Accessories options to choose fromBrand New H..